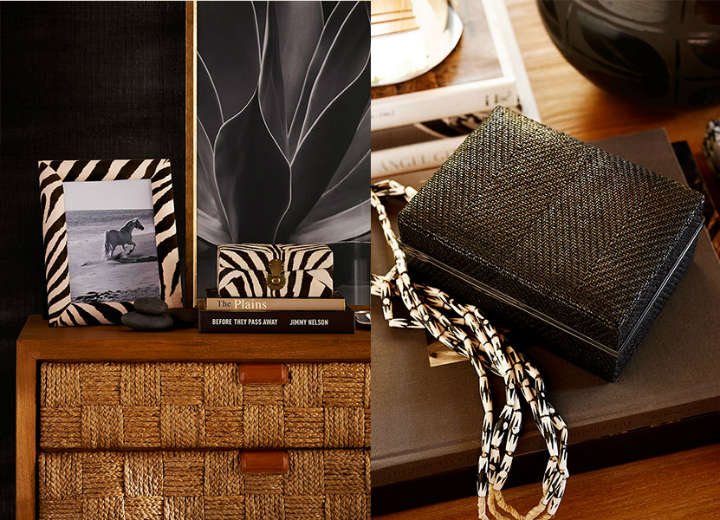 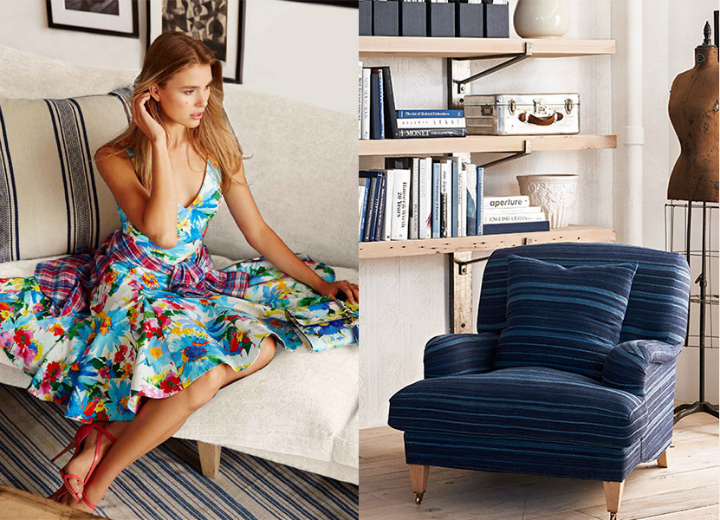 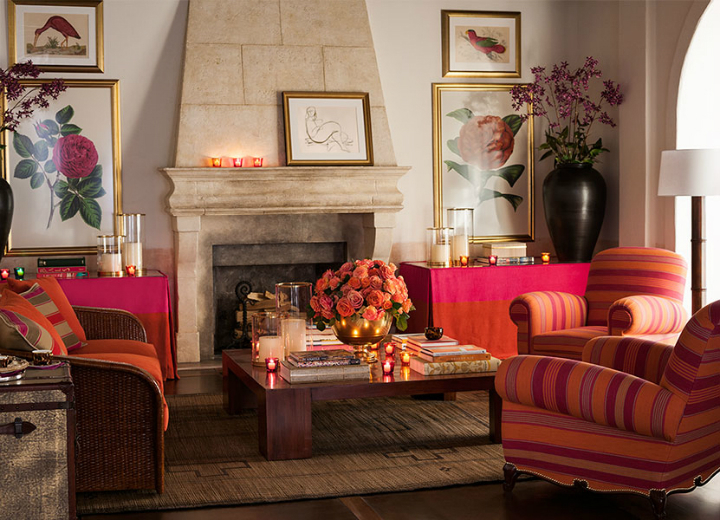 I love the Ralph Lauren Home collections for the timeless appeal. 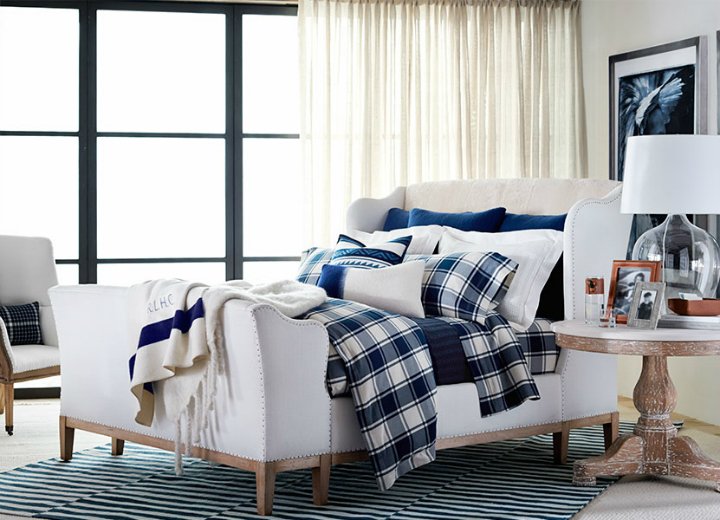 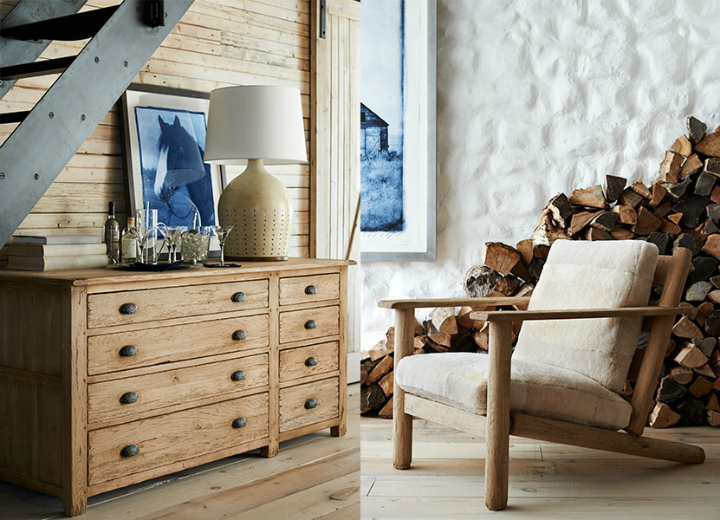 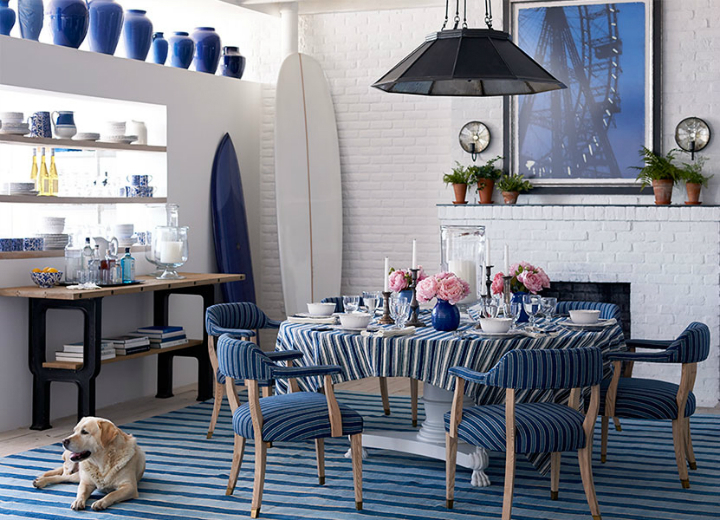 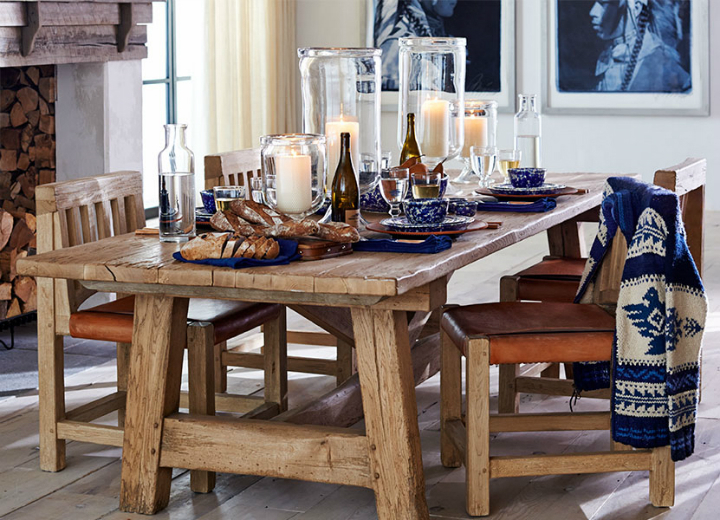 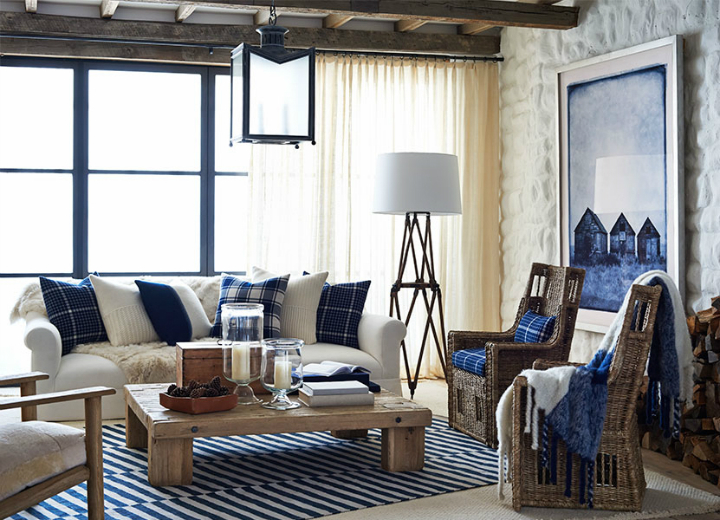 The Ralph Lauren Home Winter Harbour collection mixes rustic furniture, luxe shearling and artisinal accents to create a coastal sanctuary in classic indigo and cream. 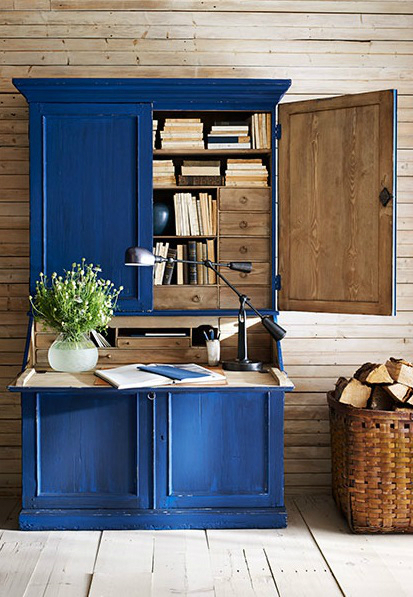 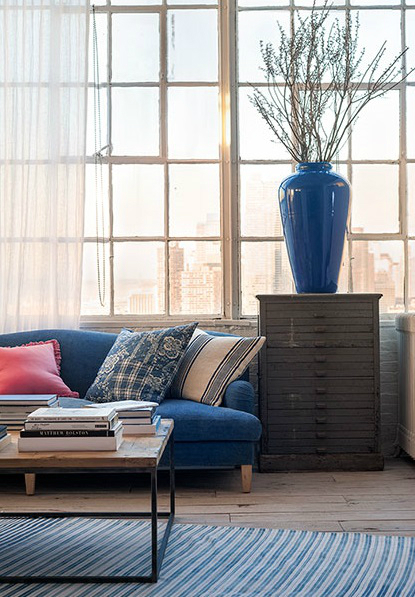 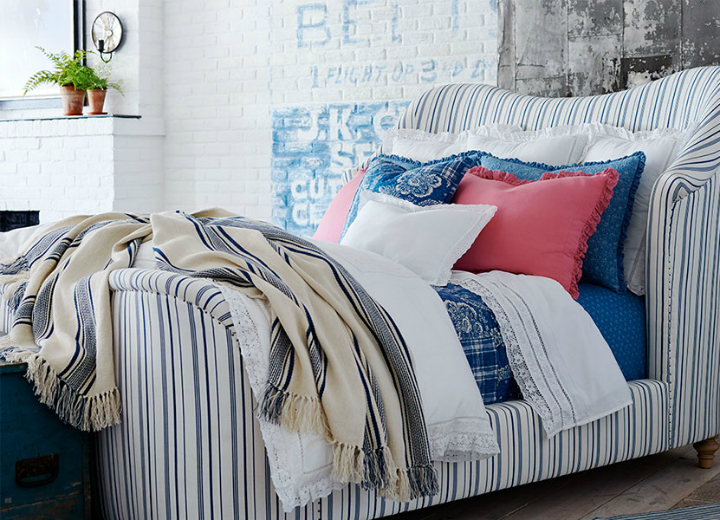 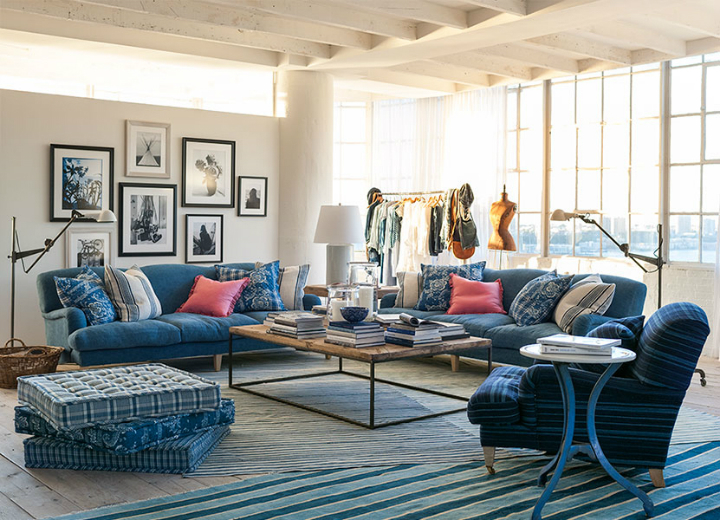 Elizabeth Street, the creative spirit of a SoHO loft is captured in industrial fixtures and vintage-inspired furnishings layered with plaid, striped, and floral textiles in blue and white. 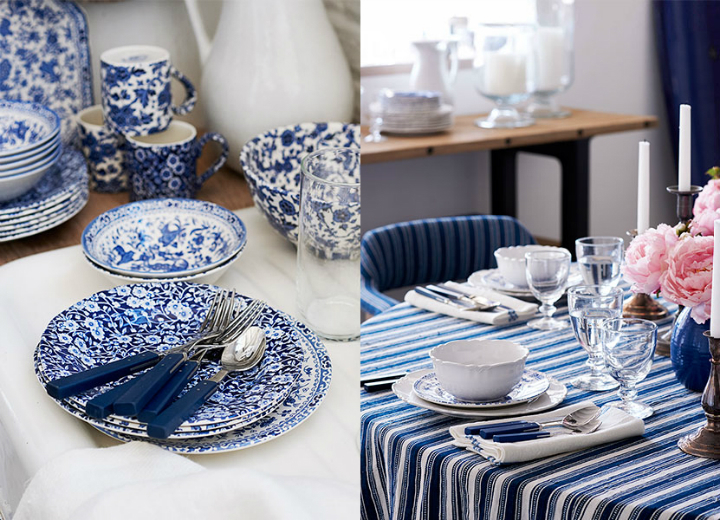 The Ralph’s restaurant in Paris is one of my favorite places and these great blue porcelain plates is the second reason after its absolutely fairy garden. 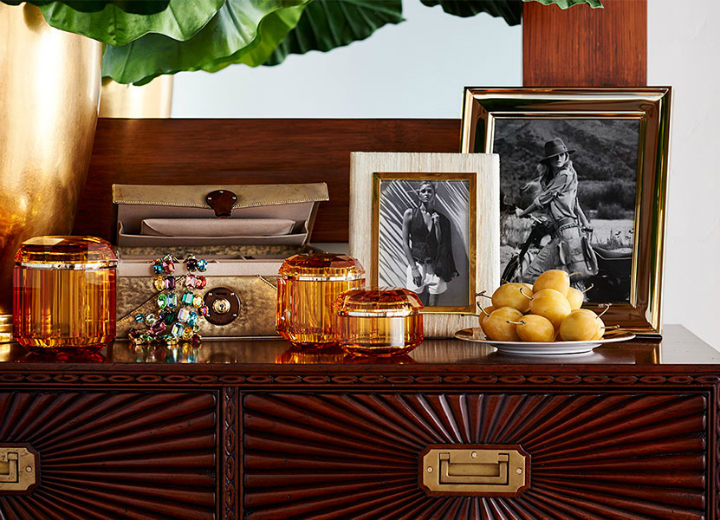 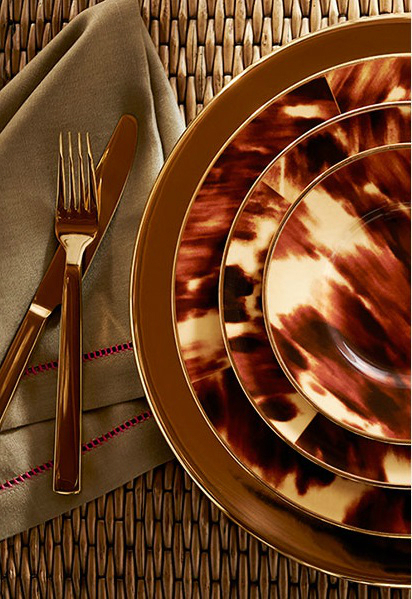 Ralph Lauren Home collaborated with Burleigh, a British company renowned for making finely crafted ceramics for more than 150 years, to create the Arden collection. 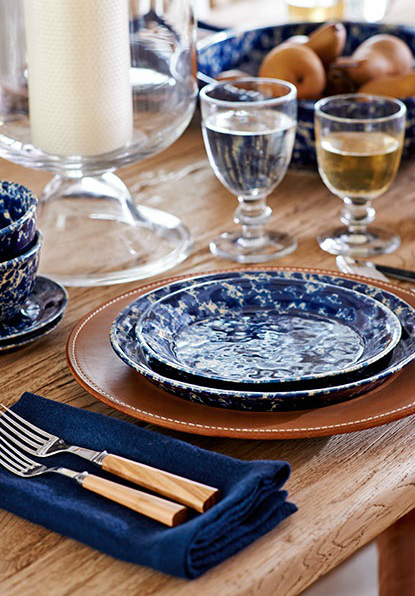 Handmade in Stoke-on-Trent, England, using traditional methods, this ironstone salad plate is embellished with a custom pattern of beautiful hawthorn blossoms. 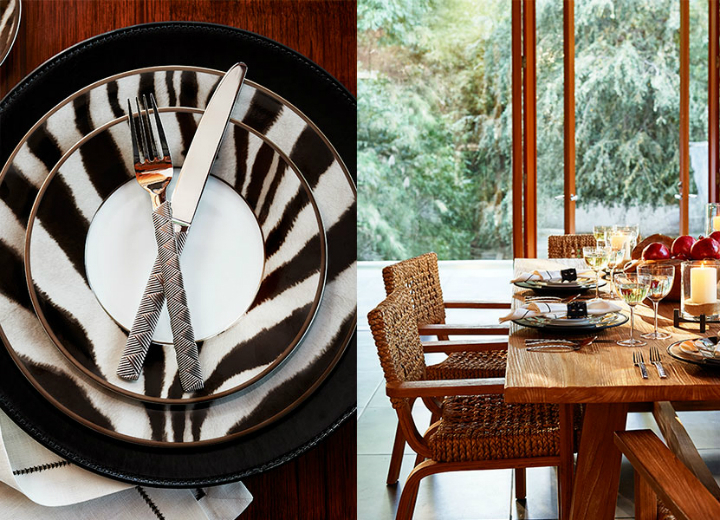 Complement it with other pieces from the collection for a coordinating table setting or mix it with solid-hued pieces for an eclectic look. 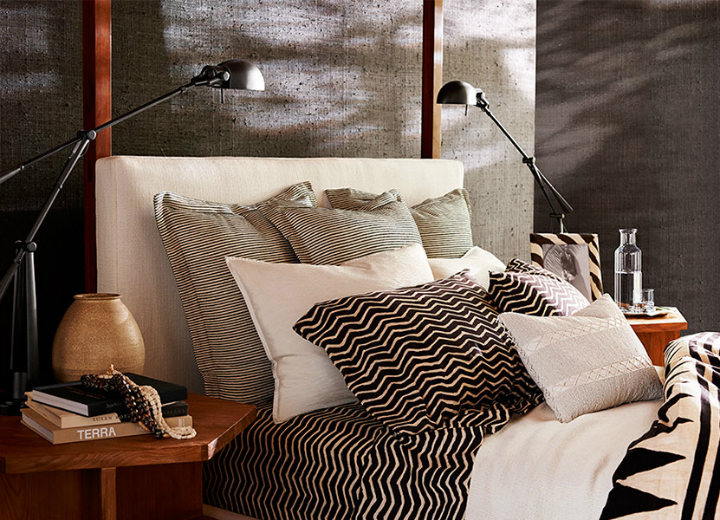 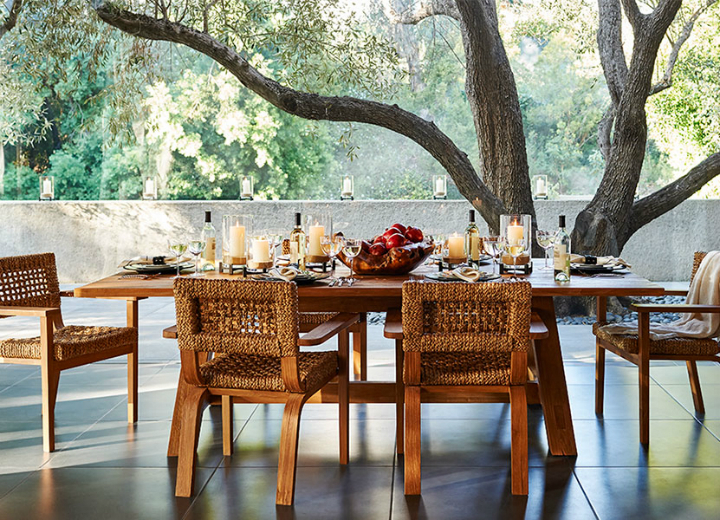 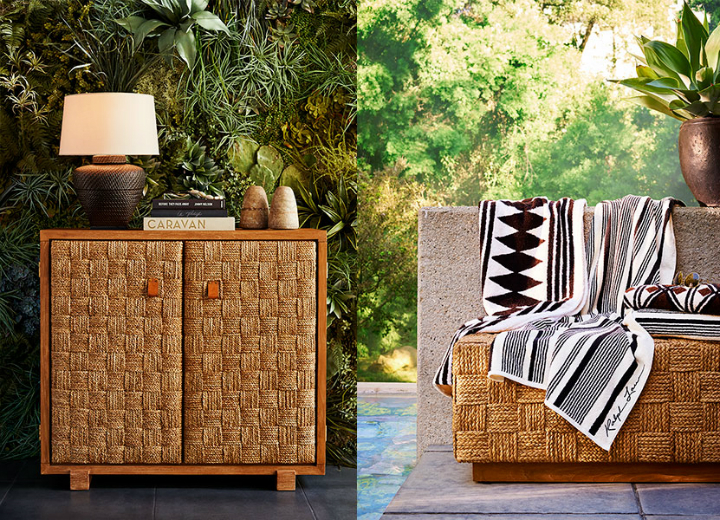 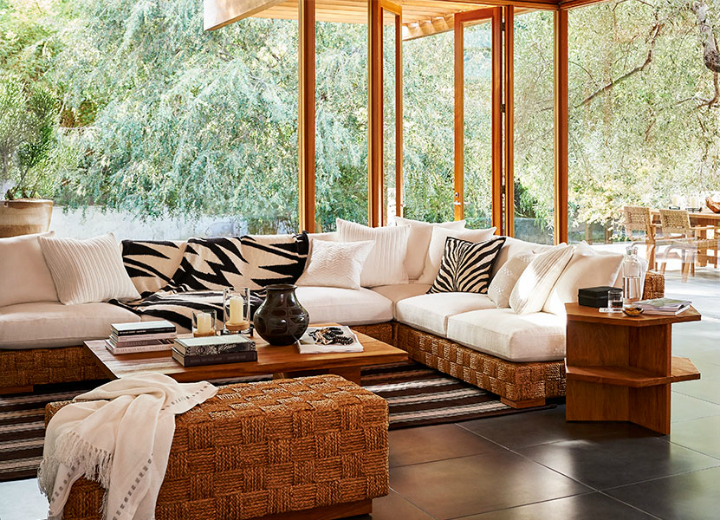 Black Palms, warm teak furniture, natural materials, and patterned textiles in earth tones evoke calm and tranquility. 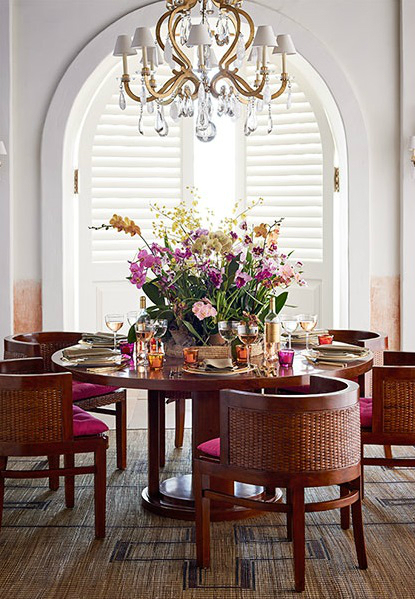 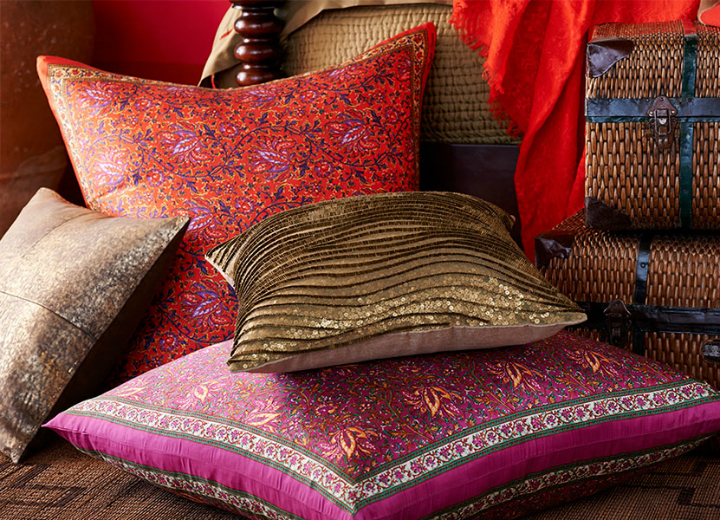 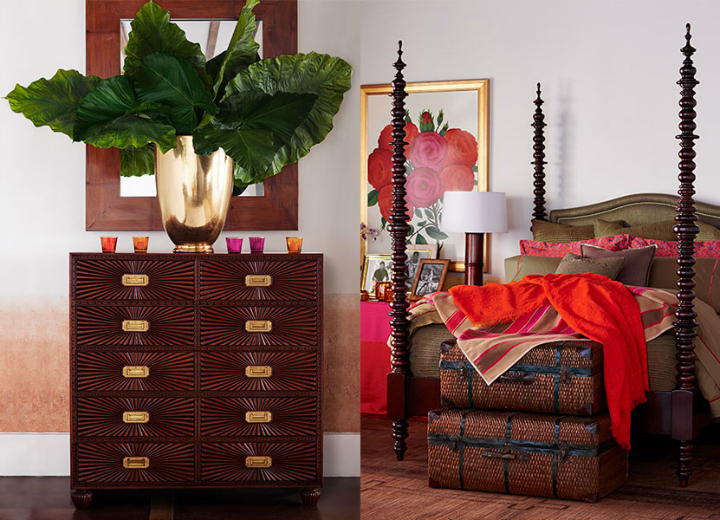 Modern Sands, a vibrant palette of poppy, ruby, and amber, refined pieces in rattan and bamboo and shimmering crystal accents bring home the romance of global travel.